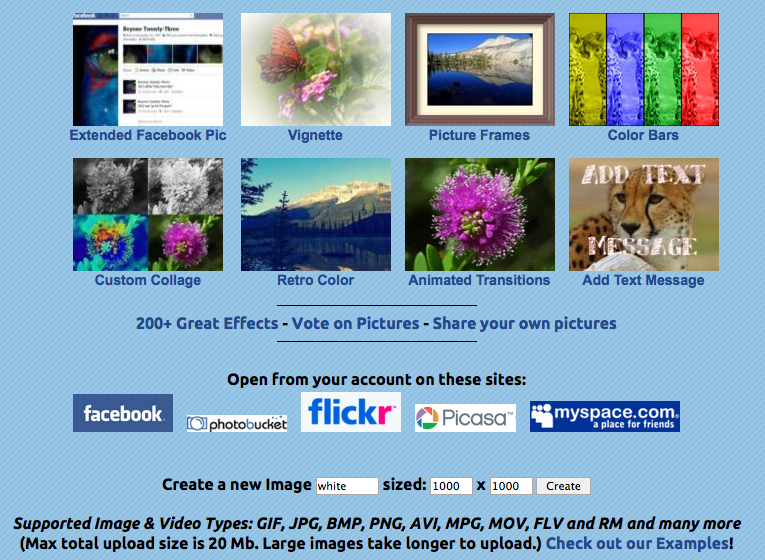 There is so much concern and “Buzz” about Google shutting down Picnik.com, I decided to provide you with some alternative tools for editing and customizing your graphics, photos, and images. 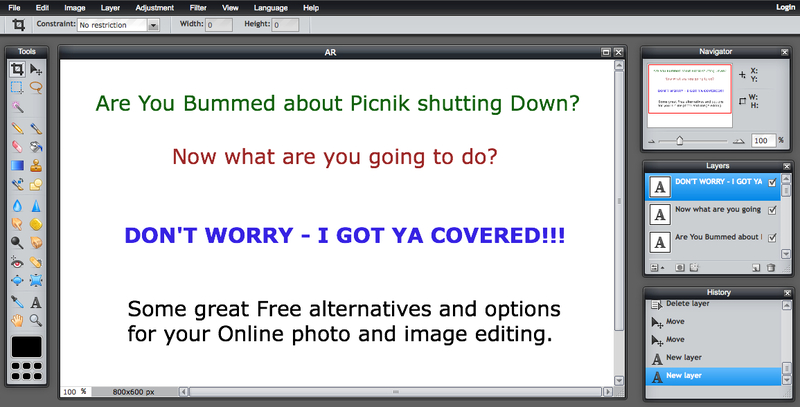 While Picnik.com will be shutting down in April 2012, here are some other options you have available immediately. 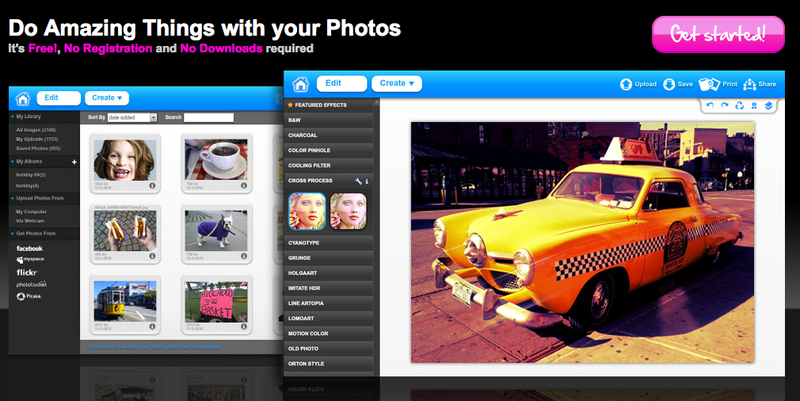 FotoFlexer – Create some dazzling photo and image effects in your browser for FREE. Use Animations, resizing, coloring, contrast and more. Take a look at These 5 Demo’s for a quick tour of what FotoFlexer has to offer, you’ll love some of these cool features. Smart Scissor is a favorite feature. 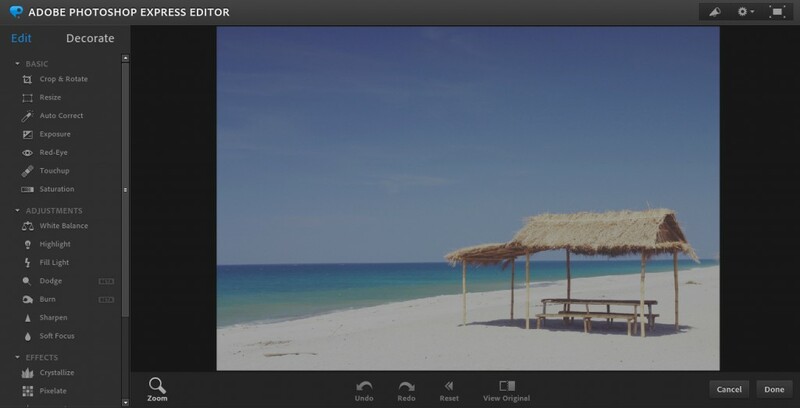 Pixlr – and for Picnik users, try Pixlr Express. You’ll love the Editor, the Pixlr-o-matic, the Pixlr Grabber for Firefox and Chrome browsers, and the Pixlr Imm.io hosting, all of which are very robust and user friendly cool features. LunaPic – This site will rock your world! Lunapic offers more choices and options for photo editing and custom effects than some of the paid software applications I’ve purchased and used in the past. Use vignettes, color bars, animated imaging, picture frames, retro color, collages, custom text, reflection animations, slide shows, and a ton more. One of the most feature rich FREE online editors available. You’re gonna love this site. FreeOnlinePhotoEditor – A really simple and easy to use photo and image editor for those “quick fix and gotta go” graphics. Very basic but simple and fast. Some of the other online photo and image tools include: OnlinePhotoTool.com: Online photo editor, Automatically resize your images when sending it by email, Create an Image from your RSS feed, Create Image from your Tweet and Twitter account, and Create, save and email screenshots. BeFunky - Be Funky lets you do some pretty amazing things with your photos and graphics. Most of the features and tools are focused on creating cool, fun, and funky effects and artwork. The site’s name says it. Some of the effects available would take hours to create in Photoshop or other high end and costly photo/image editors. Definitely worthy of a visit and tour. Photoshop.com – That’s right, you can use Photoshop online and for FREE. You’ll need to register, but I promise it will be worth it. The Photoshop tools are powerful and very easy to use. Be prepared to spend a little time here, you’ll be amazed at what they have to offer and allow you to do online for free. I’m not going to lie, this is one of my favorites and my personal replacement for Picnik.com closing down. GIMP – GIMP is very similar to Adobe Photoshop except that GIMP is FREE. It does require you to download the software but one huge benefit to that is it will never be bought and shut down on you. It is a very powerful and feature intense program so unless you’re really experienced with editing and graphic design, or you have more time than it takes to close a short sale, you may want to stick with one of the others. I personally like to use GIMP for graphic design more than image or photo editing. Combine all these together and you’ll have more FREE editing tools and features than you’ll ever need or use and absolutely FREE. Take a few moments to review each site, bookmark them, then give each one a try to see which one(s) best meet your photo and image editing needs. Enjoy! It's Official - Going From "A" to "Z"
The Real Estate Industry - It's not Just a Job, It's an Adventure! 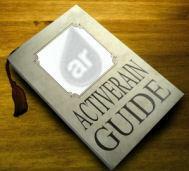 ActiveRain Members and RainMakers - Do You Need Help?